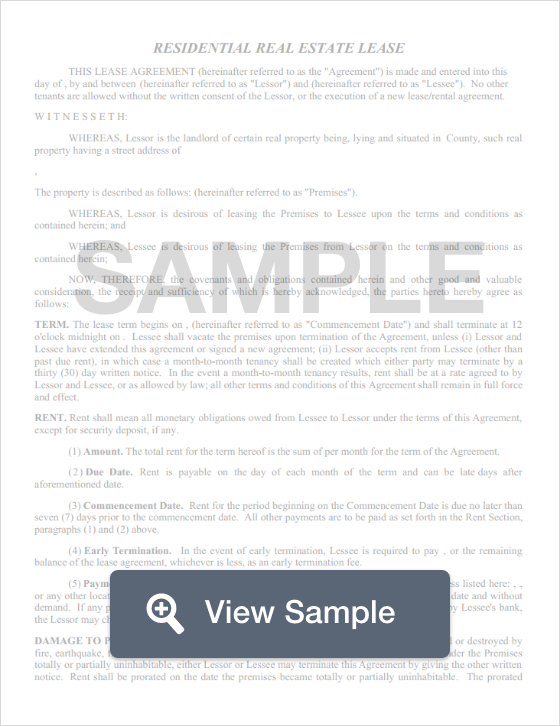 Create a Iowa Lease Agreement with our attorney-drafted template! An Iowa lease agreement is an agreement between a landlord and a tenant who wants to use the property for the amount of time listed in the lease agreement. It outlines the duties of both the tenant and the landlord. An Iowa lease agreement must comply with Iowa law. Start by listing the month, day, and year that the lease was created. List the legal name of the tenant(s) and the landlord. List the full address of both the tenant(s) and the landlord. Create a paragraph named "Offer to Rent" and list the address of the rental property (along with the city, state, and zip). You’ll also include the full term of the lease (with the start and end date). Create a paragraph that addresses rent. This should list the amount of rent that the tenant(s) must pay each month, when it is due, and how it can be paid. 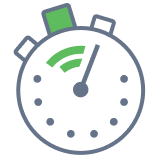 You should also explain whether there is a grace period for late payments and if there is a fee for late payments. If the first month’s rent is prorated, make sure that you include that information. Create a paragraph entitled "Deposits" and list the amount of security deposits and pet deposits. Include a clause that explains which utilities and services the landlord and tenant are (respectively) responsible to fulfill. This should also include lawn care. Create a section that explains whether pets are allowed and if there are any pet restrictions. Create a section that includes the notice addresses for both the landlord and the tenant(s). Insert signature lines and a place for the date of the signatures. What Disclosures Must Be Made in an Iowa Lease Agreement? Iowa lease agreements must include several disclosures under both state and federal law. Under state law, the person who may act on behalf of the landlord must be identified in the lease agreement. Landlords must disclose the rate for shared utility charges and services. If the property is a residential unit built before 1978, the landlord must provide a lead-based paint disclosure. If the property is listed in a database with the Federal Environmental Protection Agency, the tenant must be made aware of this. Finally, the landlord must provide 24 hour notice if they (or their agent) plan to enter the rental property for a non-emergency reason, maintenance, or inspection. What You Need to Know about Iowa Lease Agreement Deposits? Under state law, landlords in Iowa may not charge more than two months’ rent for a security deposit. Landlords must return the deposit within 30 days of the tenant leaving the property. Create a free Iowa Lease Agreement in minutes with our professional document builder.